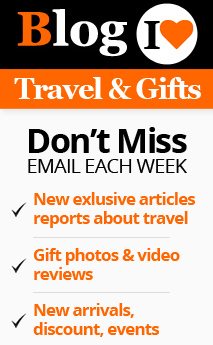 What Attracts Millions to Venice and the Magnificent Murano Glass Articles? 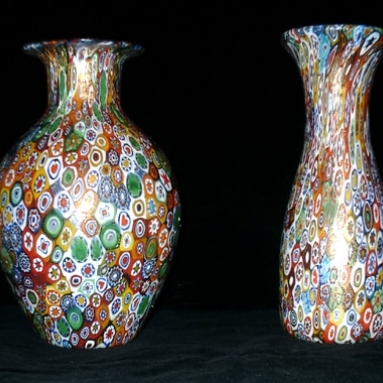 What Makes Murano Glass Articles the Favorite of the World? Murano is a beautiful island off cost Venice. It is nicknamed as the glass capital of the world because of the wonderful glass creations by the artisans of the island. All their celebrations are naturally, connected with glass blowing and glass architecture. Christmas is no exception. 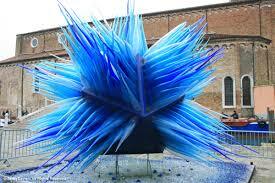 The people of Murano celebrate their age old tradition of glass art during Christmas. The festivities include glass articles in most of its stages. Christmas starts in Murano with the St. Nicholas day. St. Nicholas, being the patron saint of the glass blowers, is highly venerated by the Muranese population. So a special mass is conducted in his name at the Chiesa di San Pietro Martire. 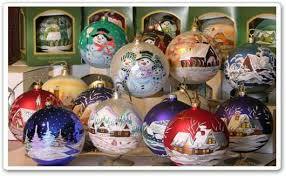 The St. Nicholas Day is also called Natale di Vetro or Glass Christmas. As the name indicates, this is the day on which the glass artists of Murano display their glass architecture skills to the natives and tourists alike. They all get together to present an impressive exhibition of Glass works. 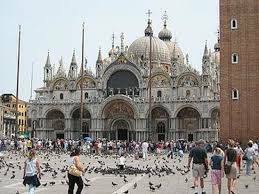 The Christmas Eve kicks off with an enormous sea food dinner followed by the midnight mass at Saint Mark’s Basilica. 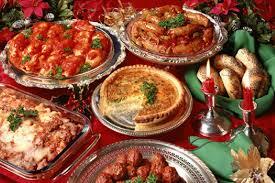 A sumptuous lunch is the main feature of Christmas da y in Murano. The family members get together a luxurious lunch. After the lunch the family members are allowed to open their Christmas gifts. It is essentially a family affair, which brings the members closer to each other. But in murano Christmas season is not just the Christmas Eve and Christmas Day. The 26th of December is another celebration ‘Santo Stefano’ and it is a national holiday. 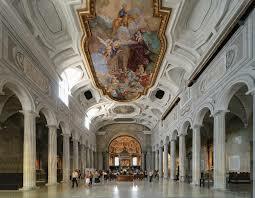 At 4 pm a free concert is organized in the ancient church Santa Maria Gloriosa dei Frari. This is a traditional event conducted in continuation with St. Nicholas Day. 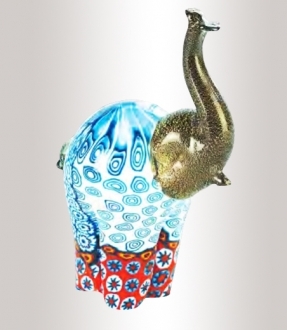 Murano glass maestros have crafted ten special chandeliers for the purpose of using them in the Tunnel of lights. These magnificent chandeliers are perfect examples of Murano glass expertise. They are installed in the antique portico of the San Pietro cloister. These handmade Murano chandeliers commemorate the early days of Murano glass works. Those days, the chandeliers were the main products and they were exported in large numbers. This fact is celebrated through the ‘Tunnel of light’ event. The portico of San Pietro cloister is lit up with the special chandeliers. At the same time many maestros take this day to produce and exhibit great works of art. For example, in 2006 the great Simone Cenedese installed the tallest glass Christmas tree, which is an eight meter high magnificence. When it was lit, it was literally ablaze with 40 halogen lamps. In 2008, he created another wonder namely "Natale di luce in una cometa di vetro", which means ‘Christmas light in a glass comet. It is made of blue glass. 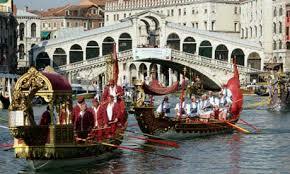 This is a boat race conducted in Murano’s Grand Canal. The special boats that take part in the competition are six-oared Caorline boats. Many important glass work factories take part in the boat race. The participants usually dress up like angels, shepherds and other characters which are connected to Christmas. This is an event which attracts a large crowd from all over the country and abroad. 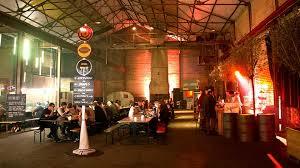 This is traditional feast which is prepared in the glass furnaces or kilns. All the important glass works conduct these feasting events on different days. This is an indispensable annual event during the Christmas season. Christmas is not a single day’s celebration for the glass people. They cull out nearly a month of celebrations and entertainments in which glass works play an integral part. Many glass works allow the visitors to have a taste of glass blowing during this season. The Abate Zanetti Glass School conducts free workshops for children during Christmas season. Many musical concerts are conducted all over Murano by renowned musicians. In short people of Murano enjoy their Christmas holidays to the full.